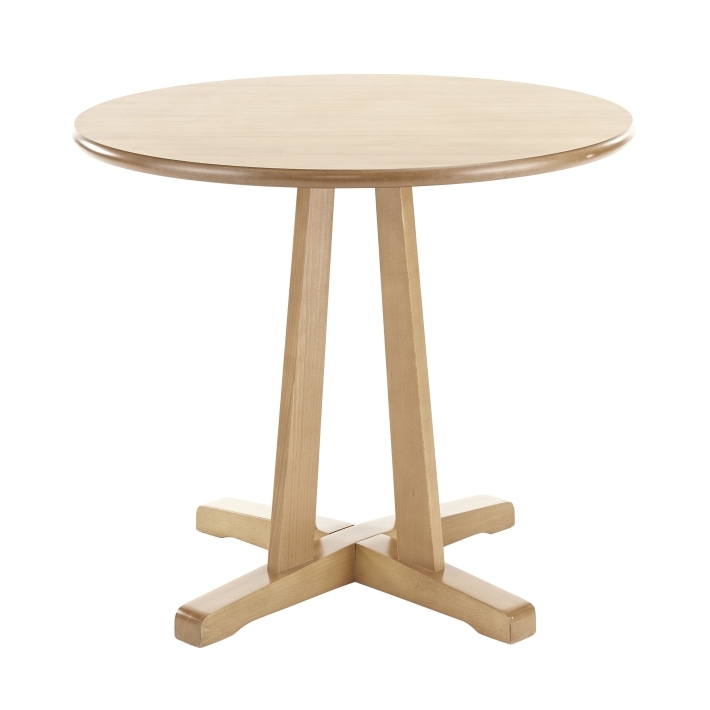 Designed for use in hospitality and care environments, the Dakar tables feature a beautiful table base design whilst being constructed for use in contract environments. Features include an easy clean heat laminate top, and bullnose rounded table edge . 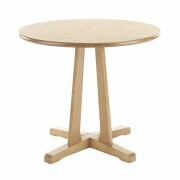 The range is available in both round and square variations with various table top sizes available. 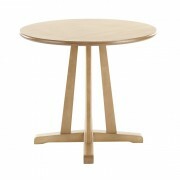 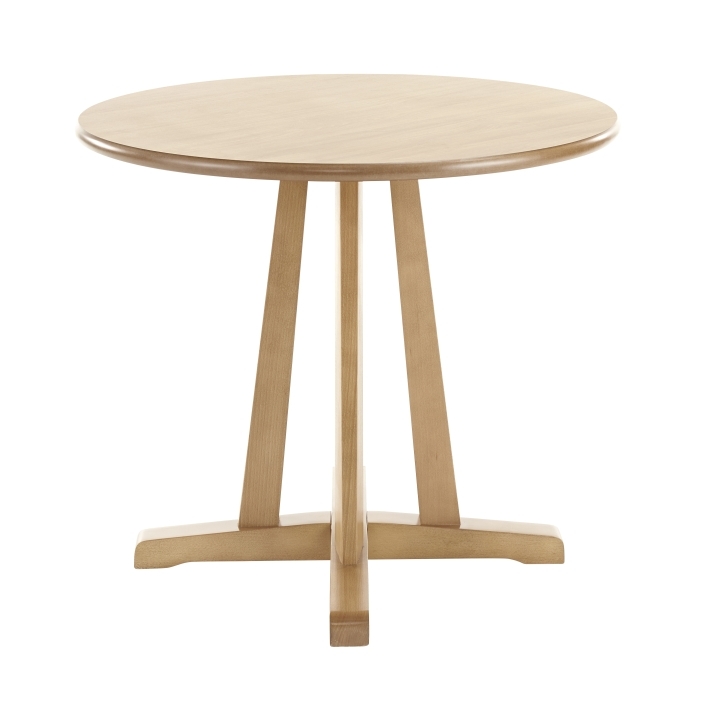 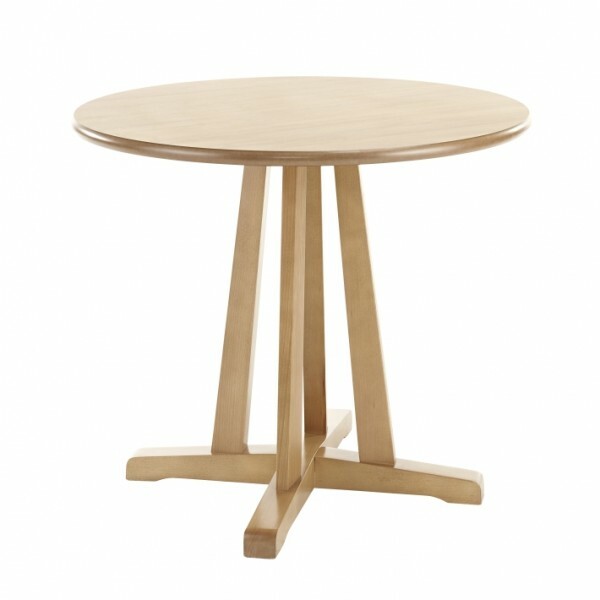 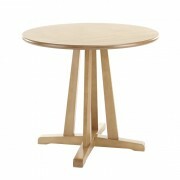 The Dakar Circular Timber Top Dining Table is available in 750 diameter / 900 diameter / 1200 diameter.